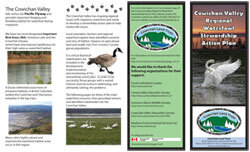 Our goal is to inform people about how they can contribute to protecting wildlife habitat in the Cowichan Valley. Habitat stewardship is essential to preserving wetlands and all areas that waterfowl rely on during their migration or breeding seasons. Find out how you can help! 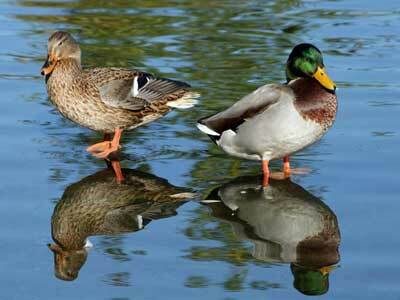 Here in the Cowichan Valley, we are very lucky to live in one of Canada’s most important waterfowl habitats. 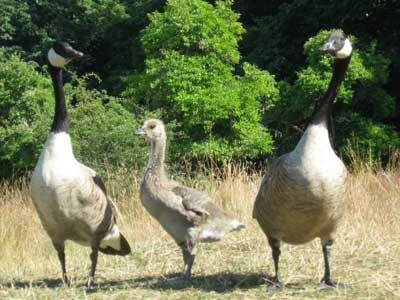 However, migratory birds in the Cowichan Valley are in danger of losing large areas of their habitat from changes in land use. 90% of the land in this region is privately owned. It is up to all landholders to help us protect it, and this is what our project is aiming to help you do! Thanks to all those who lent their photos to this site.